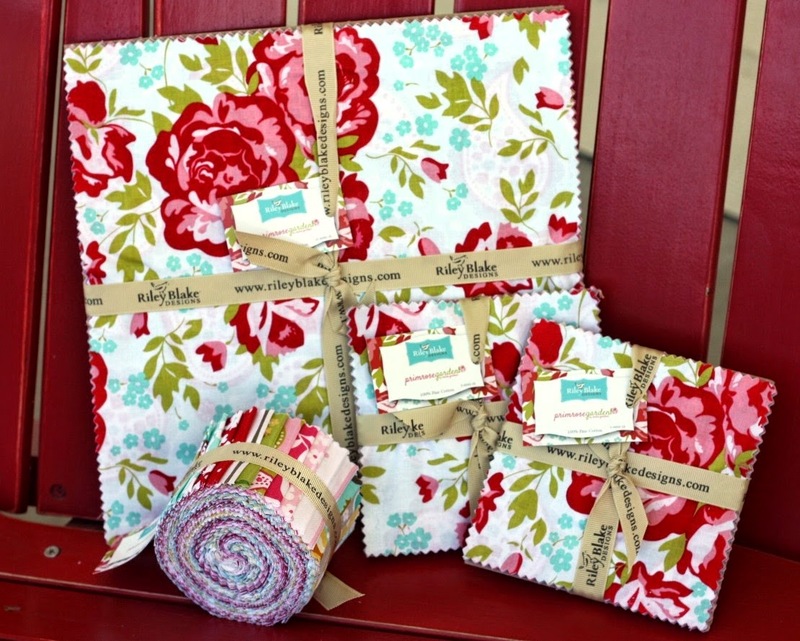 Quilt Taffy: Primrose Garden Giveaway Day! We have precuts in the shop. Update: Congrats to Suzan O! Mmmmm makes my mouth water! There's some paisley! You don't see that too often! They're all beautiful. Thanks for the giveaway. Lovely fabrics! Thanks for the chance! What a lovely bundle! Thanks! Loving the yellow, gray and teal. I love the variety in the colors and the prints. 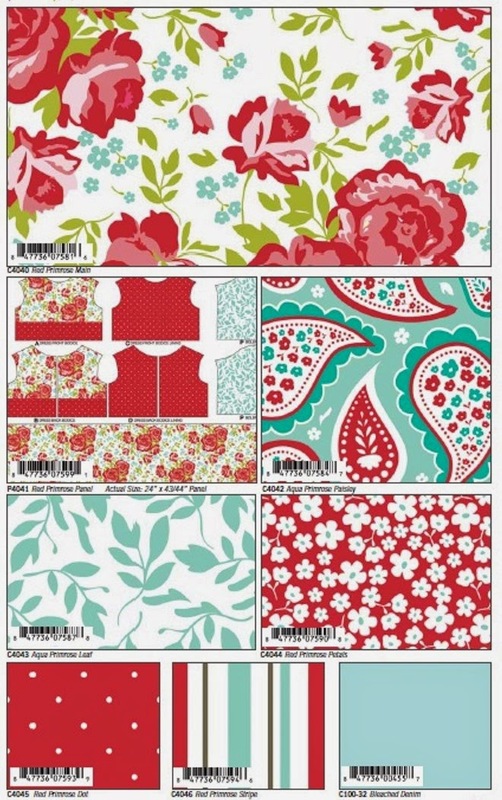 Lovely fabric collection - thanks for the giveaway. Such a cute fabric line! Love the colorways. Corrie I so love the colors of the red primrose. Perfect for. Valentine runner. At least a very romantic looking one. I love red and aqua combined!!! Thanks for the chance!! Lovely shabby roses! That yellow with teal is lovely! thank you! Roses and paisley = Perfection. Love this fabric. So pretty-I love this group!!! Thanks for the chance to win. 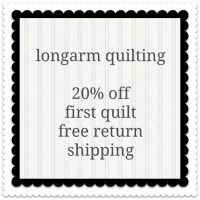 Oh wow...this is absolutely stunning..First time I have seen this line.....Thank you for the chance to enter. This fabric is beautiful! Thanks! Pretty fabric! Thanks for the chance. 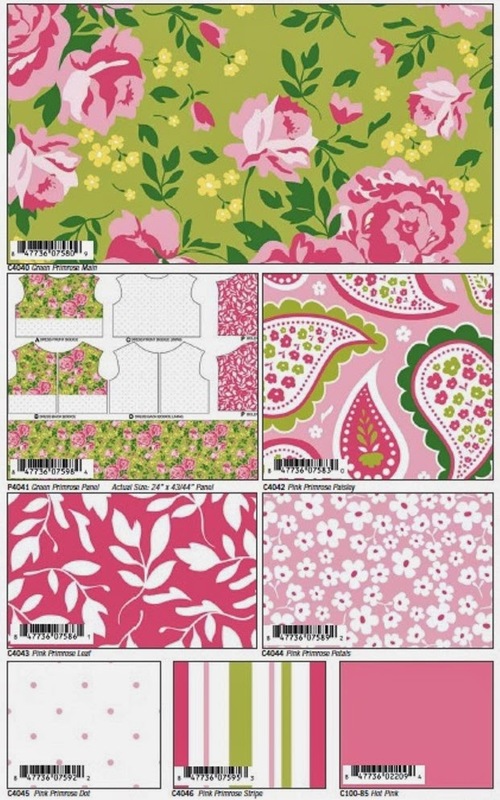 Such beautiful fabrics - I love florals. Thanks for a chance to win! I love those colors! Thanks for the chance to win! fun fabric in great colors! my idea of a perfect rose garden. Oh I love those colors and flowers! I've always loved the pink and green color combination. Those fabrics are really pretty. All the colorways are so pretty. Yes, yes; pretty, pretty. I love the red/pink with the white background collection. I just love this line! I'm so excited about it and have been waiting for it to come out for a while! I just love those beautiful red roses and aqua color group- my fav! Gorgeous fabric...I can't decide which color way is my favorite! These are beautiful. I love all the colorways!! 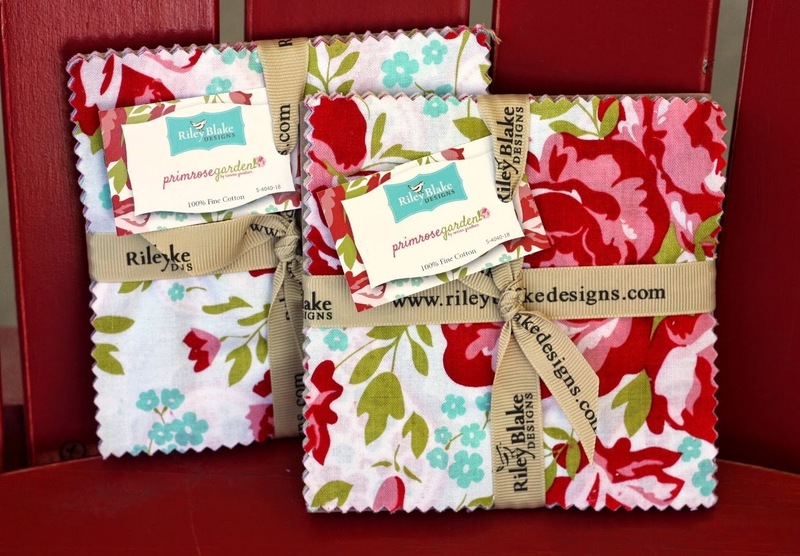 First words out of my mouth when I saw the fabrics: "Oh my golly!" LOVE, LOVE, LOVE this line! Beautiful! Beautiful fabrics! What a great give away! Love the roses! Thanks for sharing. Gorgeous fabric. I love the colors. I am loving the large floral print in Aqua. The coordinating polka dots and stripes are great! Oh, what a delightful group of designs and colors! Is the panel doll clothes? Love the paisleys. What pretty fabric. Thanks for the chance to win. I love the roses and the colors! Thank you! Love Love LOOOOVE this fabric! Roses are Beautiful!! Beautiful prints and color combos! Thanks for this giveaway. This is such a beautiful fabric. I love all the type of precuts it's available in. Thanks for the opportunity to participate in the give away. Gorgeous fabric. Love the pretty roses! Simply stunning, love the aqua. Thanks for the chance. I love this fabric. First I heard about it! Love the Primrose Garden pattern, bright but yet old fashioned. So pretty!! Thank you so much!! Oh, how pretty! This would be perfect for a bag for my niece's birthday! Fun and pretty collection. Thanks, Corrie! Gorgeous fabrics. So many ideas! Lovely fabrics. Thanks for the give away. Ohh, such a beautiful bunch of fabrics. Thanks for offering the giveaway! Beautiful fabric! Would match my bed set perfectly! 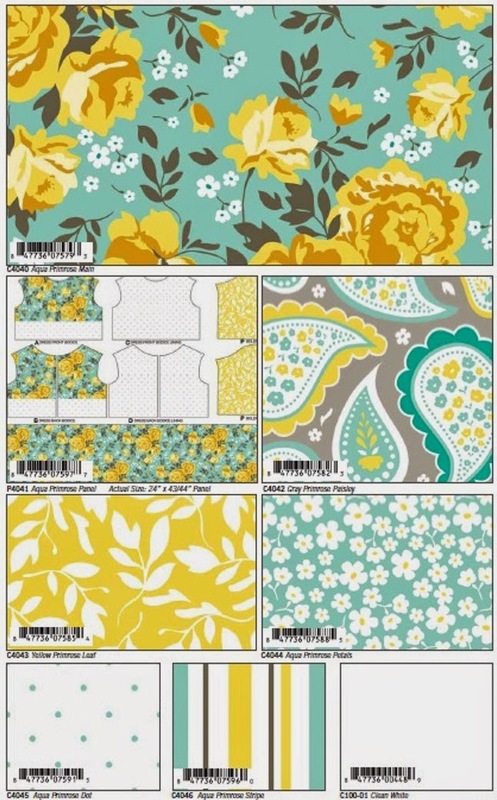 Oh, I'm loving this fabric collection. It's absolutely gorgeous. Oh, this is a gorgeous collection. It reminds me of the flowers in my mother's garden when I was a little girl. 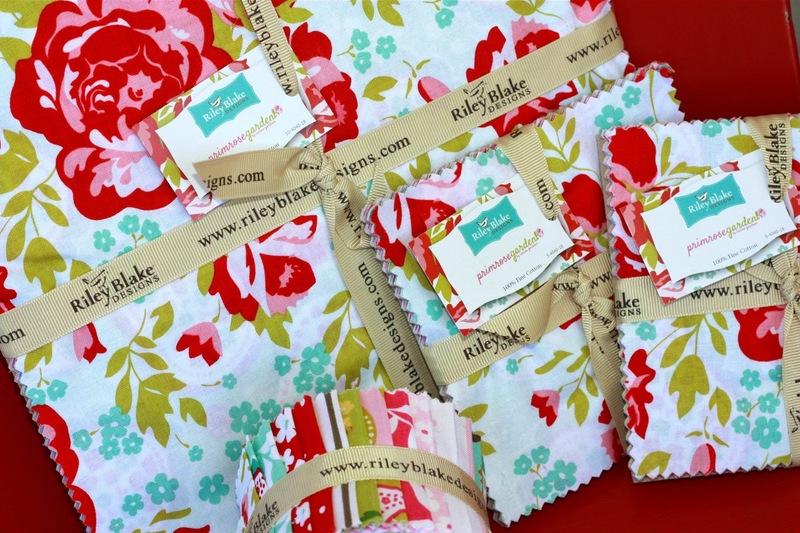 I'd love to keep those memories alive in a small quilt made with these fabrics! 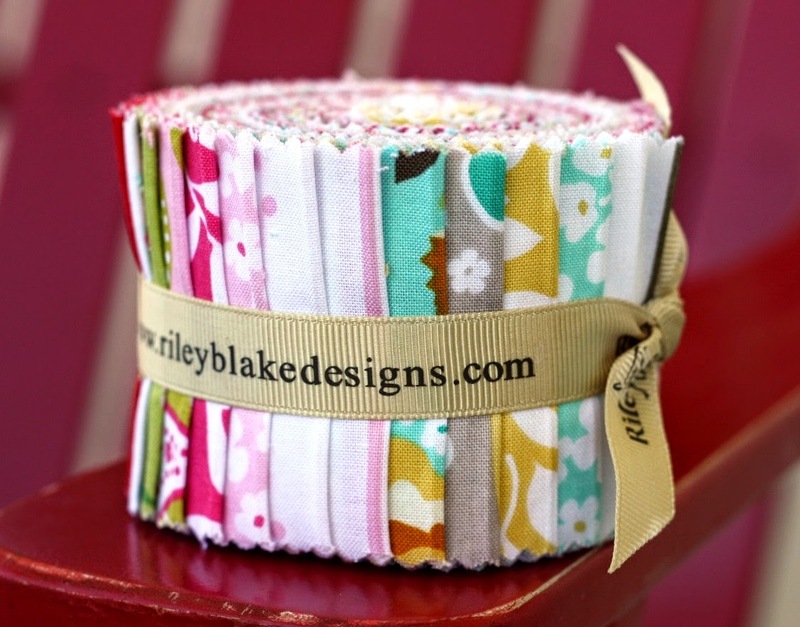 I love this sweet fabric! Thanks for the chance to win! Love the collection, colors really stand out, beautiful. Thanks for the chance. This is such beautiful fabric. I love making floral quilts. Love the red, pink, combo with the big cabbage roses! Gotta love those plump beautiful roses!! 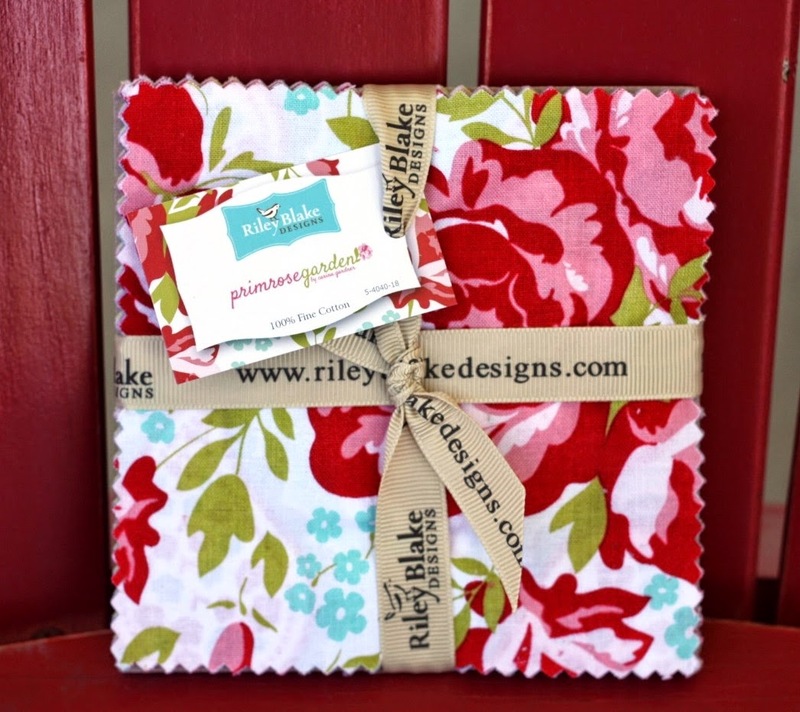 Thank you for the chance to win such pretty fabric! What beautiful fabrics, thanks for the great giveaway! What an awesome line and all three colorways are fabulous! Beautiful fabrics. I really like the red and aqua. Thanks for a great giveaway. I would love to make a lap quilt for my mother out of this fabric. Thank you for the chance to win! pretty! thanks for the chance to win! Lots of eye candy fabrics. To make pretty things with. I appreciate the opportunity for a change to win. So pretty! Love all the colors. I would love to play with these pretties! Thanks for the opportunity! I love all those beautiful Prints! I would love to win this! I hope I'm not too late! Those are gorgeous!